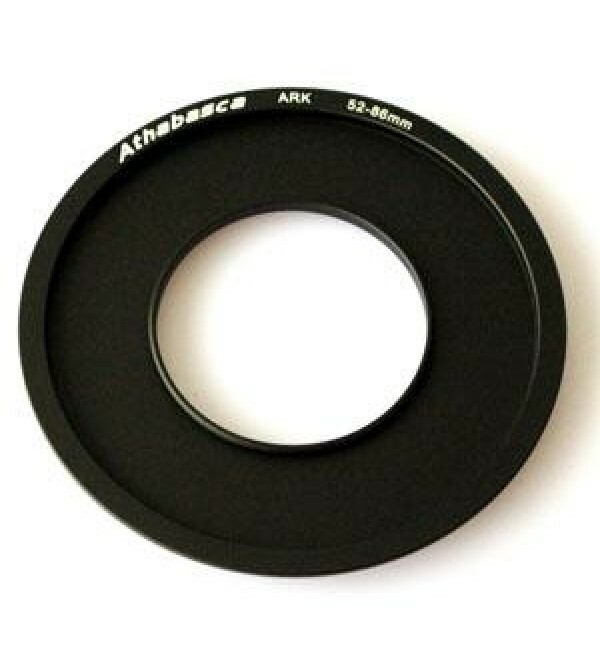 The Athabasca 52mm Adapter Ring is designed to allow you to attach the Ark Frame to the front of your 52mm lens. You can then use any of the 100mm wide Athabasca ND or graduated filters to create stunning landscape imagery. The Adapter Ring also has an 86mm thread to allow you to attach circular filters, such as circular polarisers or UV filters. The Athabasca square filter-holder and adapter ring are made from aviation-grade aluminum for increased strength and decreased weight. The surface is processed using a precise, environmentally-friendly oxidation resulting in a high-quality matte finish.